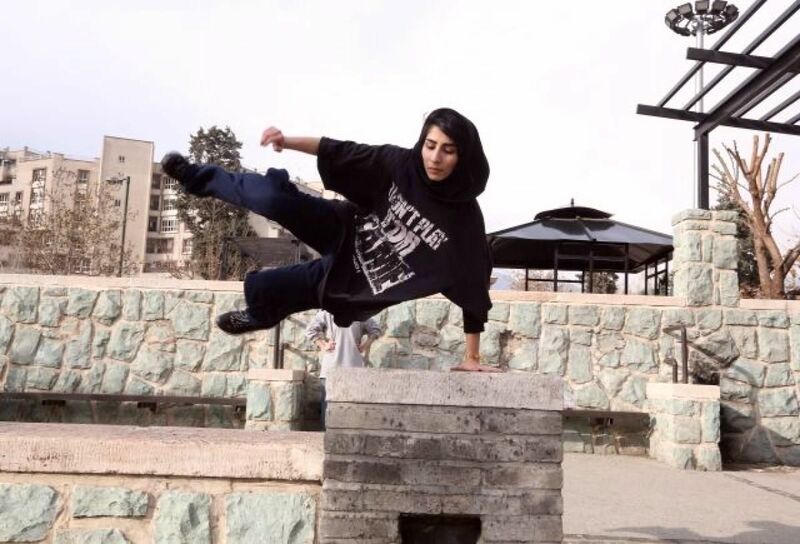 Parkour has gained a foothold in Iran — and not only among the usual young male aficionado. There are a lot of girls practicing it, and AFP recently run a little story about it. 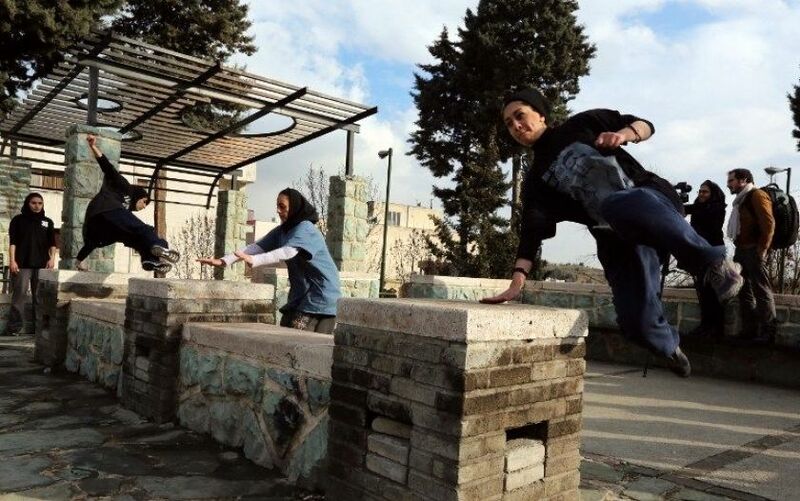 → Filming on the Fringe – Saudia Arabia’s and Yemen’s first female filmmakers.